The Chamber is a group of businesses and organizations that care about the Asheville/Buncombe region’s future. We have joined together to build our community’s future through business. 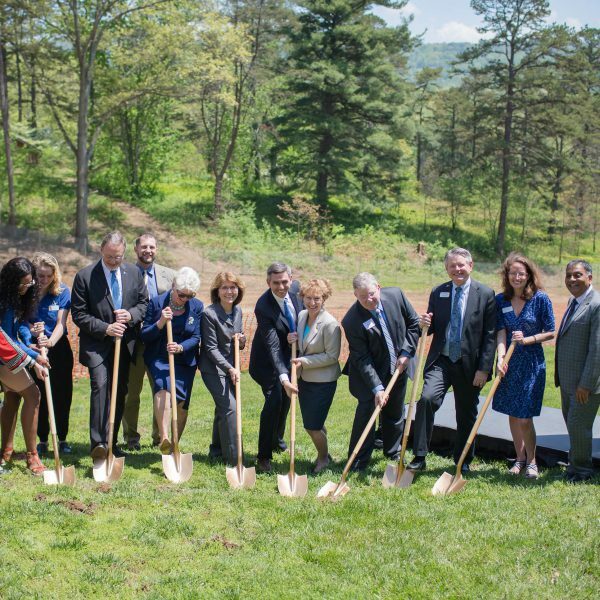 As the collective business community, we work to develop the bigger picture of how to best improve quality of life in Asheville and Buncombe County. Our combined voices are more impactful than any one business, special interest or industry. We join together to move our community forward. And the champion for a balanced, thriving economy.